Jane's Doodle new release blog hop! Jane presents three new stamp sets! 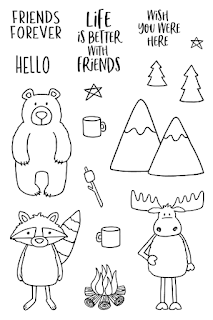 Cute critters, background stamps, camping stamps are now avaible in the shop! I made a card using alomost all background stamps from the set and camping stamp set. 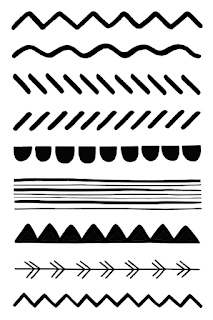 I stamped stripes using white pigment ink on a craft cardstock. I colored all images with color pencils. Jane will be giving away one stamp set of winner's choice to one lucky winner. All you have to do is leave a comment on all blogs along the Hop for your chance to win. Cute card! 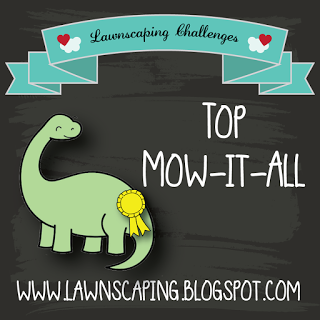 I love the outdoors and these new stamps! Lovely background with pattern stamps and beautifully coloured card. Love your background with the Patterns set! Pretty coloring too! What a fun card, the patterns look great in the background, and I love the pretty colours, too! Beautiful colouring on this pretty scene card. Thanks for the inspiration. Wonderful use of that adorable stamp set!!! 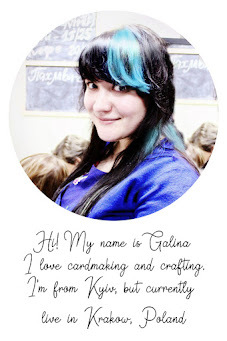 Such a bright and happy card Galina! Those white patterns on the kraft card stock looks amazing. Very cute card . I love the pink camper ! 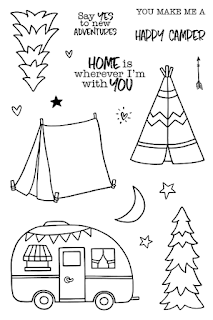 What a fabulous way to use the pattern stamp, I loved the colouring and the pink camper! Great background. I love your coloring. I love the texture of colored pencil coloring and how they look when colored on kraft or colored cardstock, such a swet card! OMG! I love the background and beautiful coloring! Great card! Love the white on kraft background and your coloring. Such a beautiful background and your colouring. What a wonderful card...love how you stamped those borders in white on the kraft background! Super fun, love the coloring!